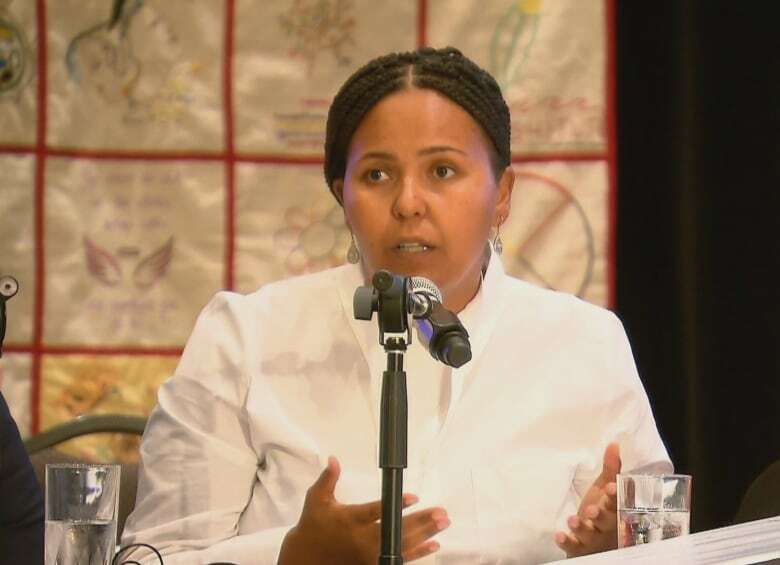 Indigenous women are more likely to be incarcerated because of systematic racism and conjugal violence, a Laval University professor said at today's hearing of the federal inquiry into missing and murdered Indigenous women. A Université Laval professor is calling on the federal government to completely rethink its administration of justice, which is "imposing a white institution on Indigenous people without their consent." Renée Brassard, the director of the school of social work and criminology, made the remarks at the Quebec City hearings of the federal inquiry into missing and murdered Indigenous women and girls. 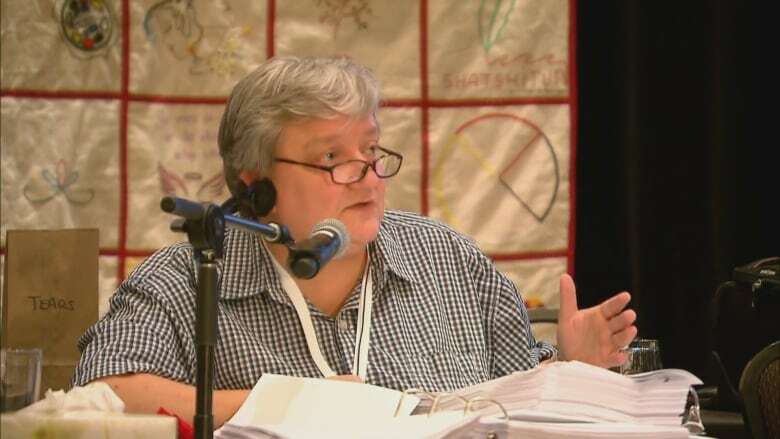 Imprisoning men and women, and taking children away from their households, are all actions that perpetuate the harm caused by the residential school system, Brassard said. "How many broken lives will it take to see we are continuing to cause damage?" she testified. In the same way the government apologized for the residential school system in 2008, Brassard foresees this happening again decades from now. "We will apologize in 50 years for using the justice system as a colonial tool," she said. Brassard's studies have focused on how conjugal violence within families has lead to higher incarceration rates within Inuit, Metis and First Nations women. Less than five per cent of the female population in Canada is Indigenous, but Indigenous women make up 39 per cent of the female prison population, according to the Native Women's Association of Canada. Those women are also more likely to end up in segregation, or be placed in maximum security. Brassard said the incarceration of vulnerable women "are paths that lead to murders and disappearances," because there are no social programs or oversight in place to reintegrate women once they are released. Brassard's testimony was being heard as commissioners turn their focus toward advocacy groups and knowledge keepers, during the last leg of the inquiry. Yesterday, commissioners acknowledged how the government's refusal to extend the inquiry has ruled out the possibility of speaking directly to incarcerated women. Hearings wrap up tomorrow. Human rights advocate Ellen Gabriel, from the Kanehsatà:ke Nation, will be the last speaker.